I am honored to be the Queen of Kinks this month! Check out my feature! This past Saturday was CurlFest. Last year I participated in the show and I must say that my experience this year tops previous! From the professional hair stylists and make up artists at All Dolled Up Salon to the stylists from Franchesca’s, I was impressed. To achieve this look, my hair was first flexi-rodded all over. Fierce Friday Gratuitous Post | Turbans & Headwraps ARE Protective Styles, Too! For this weeks Gratuitous Post, I decided to share with my readers who hate traditional protective styles that Turbans & Headwraps are protective styles too! 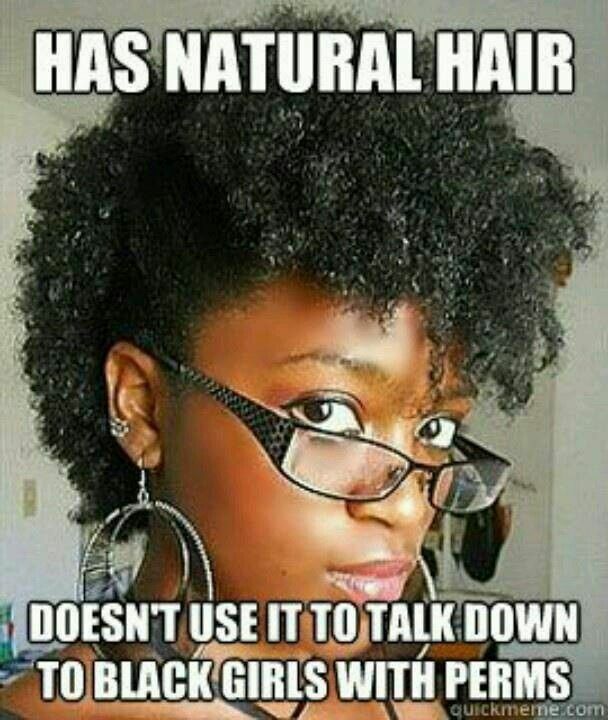 I came across this gem on one of my favorite Natural Hair sites! This hairstory is from the Black British perspective but parallels the American Black hairstory. Take 10 minutes and check it out! Wednesday’s Word | Say No To Natural Nazism! Stop the madness; let’s embrace all of our collective crowns! Are you looking for soft hair? Tea Rinse! Gentle Detangler? Tea Rinse! Hair that has a beautiful sheen? Tea Rinse! Moisturized Hair? Tea Rinse! Reduced Shedding? Tea Rinse! The question is, why aren’t you using tea rinses? Every DIY natural should, at the very least, be treating herself to a tea rinse. I have also incorporated these herbal infused teas as my base for my liquid leave when I moisturize my hair, using the L.O.C Method.